Your ideas, our design: a perfect combination. Let us help you find just the right look and feel for your next brochure, newsletter or direct mail marketing piece. We are experts at creating designs that enhance your message and leave a lasting impression on your target audience. Forget expensive ad agencies and graphic design studios. 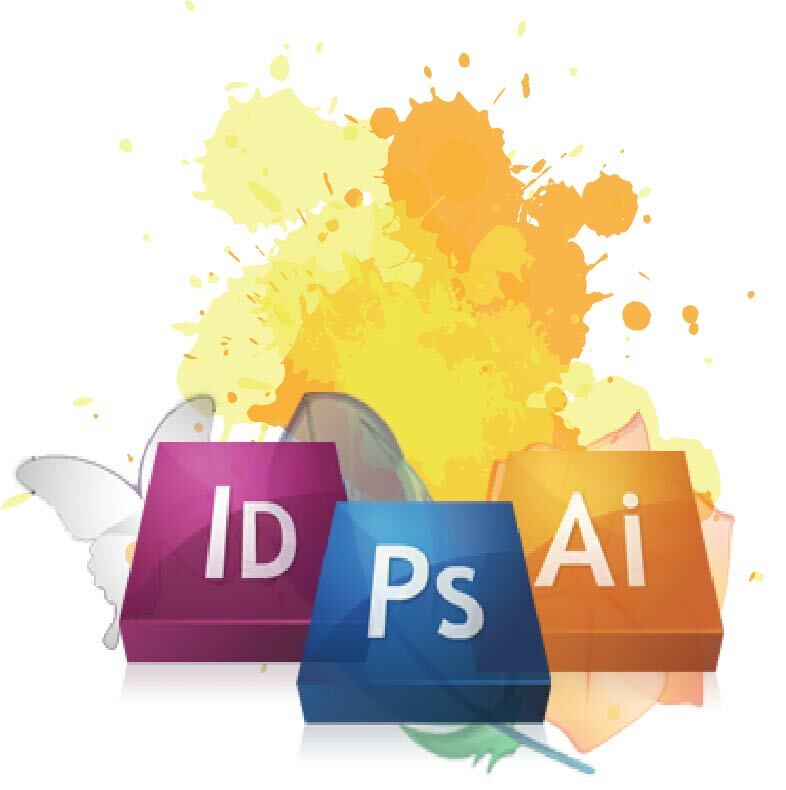 Megatron Print offers great graphic design services for a fraction of the cost. we can work with that, too. Need some inspiration? Review samples of beautifully designed logos, business cards, flyers, posters, postcards, banners, catalogs, brochures and invitations. Our Portfolio is sure to inspire your creativity or provide a starting point for a fresh, original design. Why go anywhere else? Starting a new business? Need to elevate your brand image? Our designers can help you create a distinctive and memorable brand identity you can apply to business cards, letterhead, signage, or promotional items. Contact us today and put our design team to work for you! After we receive your CD, we will review each file. If we find any problems with your files, we'll contact you, otherwise you'll receive a link to your PROOF to review within 24 hours. All file formats must have a minimum of 350 dpi (dot per inch) resolution at 100% of the final print size. For brochures, please build your print-ready digital files by adding 0.125" (1/8") bleed to each dimension (or 0.0625" bleed on all four sides). For example, a 6" x 9" brochure with the full bleed should be 6.125" x 9.125".